Modern Family is a TV show that was covered in several blog posts on Brands&Films, but none of them had involved locations from the series. 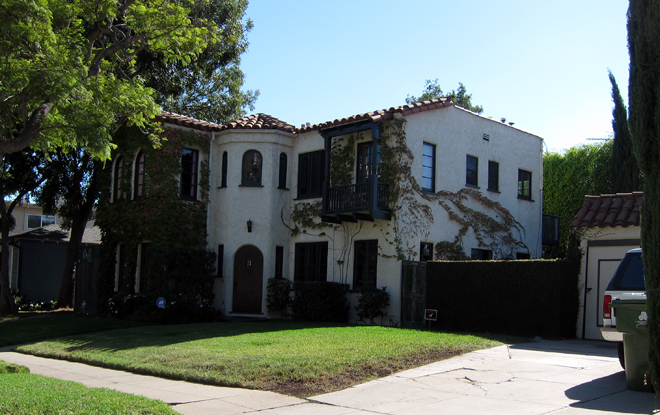 During my recent trip to Los Angeles I’ve found addresses of houses that appear in the series and decided to take a closer look. In the era of car navigation finding all three houses wasn’t difficult at all. Actually Dunphy’s house and Cam & Mitch’s duplex were fairly close, while Pritchett’s residence is some 15 minutes away. 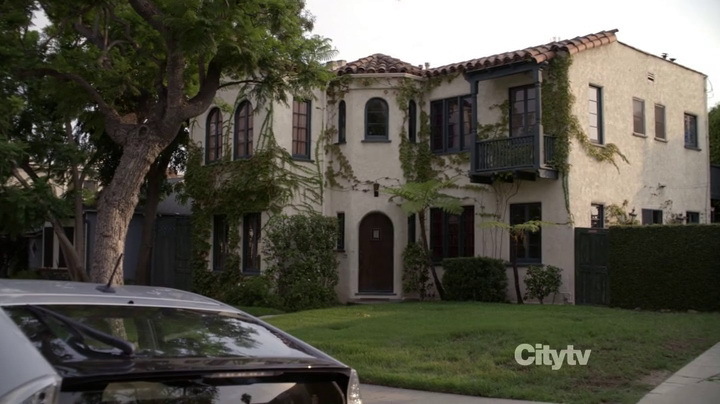 The first one that I found was the Dunphy residence, located on Dunleer Drive. Phil is the only one working in the Dunphy family and as a realtor he’s doing very well. 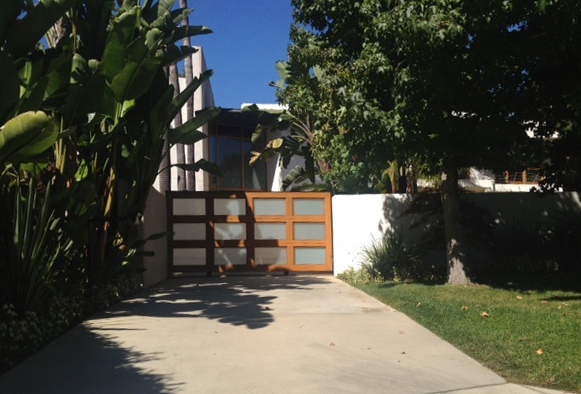 The Dunphy house is worth almost $1.8 million, according to Zillow.com. 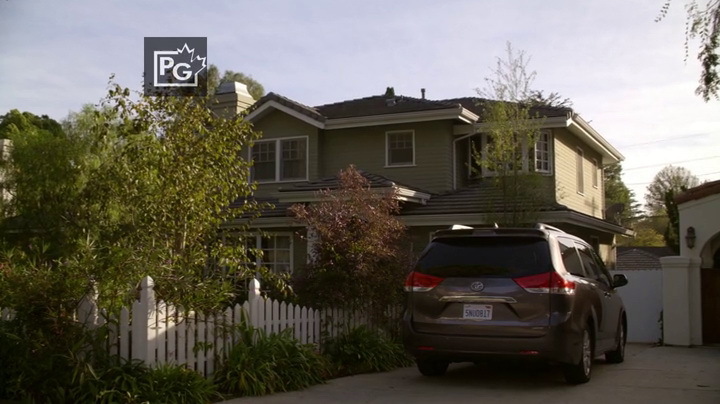 Cameron’s and Mitchell’s house is very near to the Dunphys (well, for L.A., of course). Their house has 4 bedrooms and 2 bathrooms. Its worth: $1.3 million (source: Zillow.com). 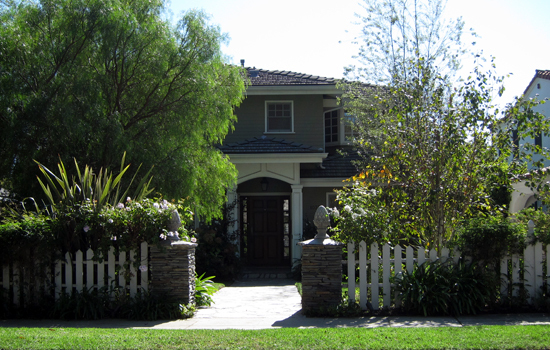 According to Zillow.com Gloria and Jay’s house in Brentwood is currently worth more than $8 million. This 6,359 square foot (590 square meters) single family home has 5 bedrooms, 6 bathrooms and a pool. I love Jay and Gloria Pritchett and I am a big fan of Gloria and Jay and Manny and plus their baby son Joe too.. I like the show Modern Family that I would to have Gloria as my wife…… plus I like to have the blueprints for the house of Gloria & Jay and Cam & Mitch’s house in Modern Family. so I can replicate them. 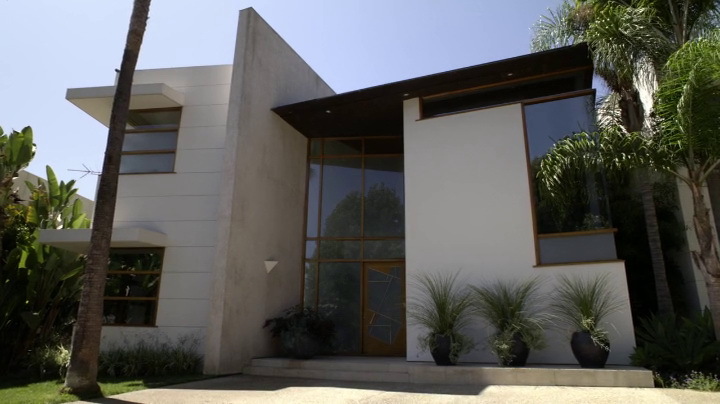 I really love Gloria & Jay Pritchett’s house.